Death Stranding may lack an official launch date where the public is concerned, but Kojima Productions has its own internal plans. Apparently, the game isn’t currently keeping pace with whatever those plans entail. In a recent interview, Hideo Kojima explained that while playing through Death Stranding, he frequently makes adjustments. As Kojima himself previously teased, it seems the project may not be as far along as fans are hoping. 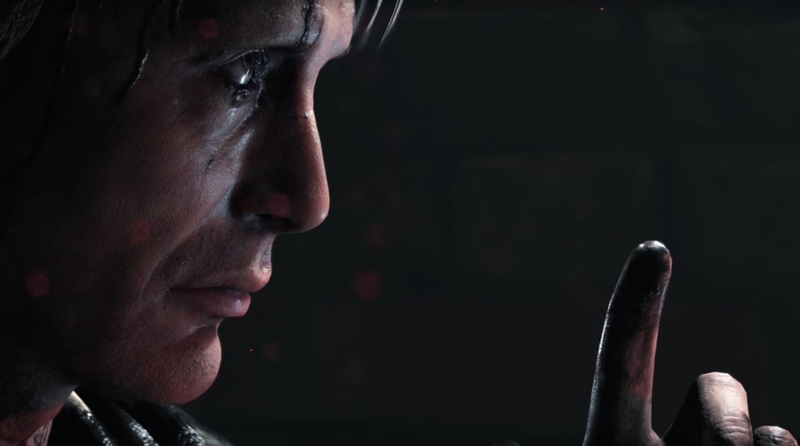 However, Kojima told J-Wave development on Death Stranding is not “behind by much.” He explained the following to the Japanese publication (via IGN): “It’s common for studios to fall behind their planned release date, and Death Stranding is very slightly behind our initial plan, but not behind by much.” This statement fails to offer much in the way of a hint as to when the highly-anticiapted PlayStation exclusive will finally hit stores. As such, especially since the public isn’t privy to the developer’s internal plans, it’s difficult to discern how much this will affect the game’s launch. For months, a number of teases and hints have seemed to suggest Kojima’s latest project will release sometime in 2019. One such tease surfaced late in 2018, with a New Year message from Kojima. 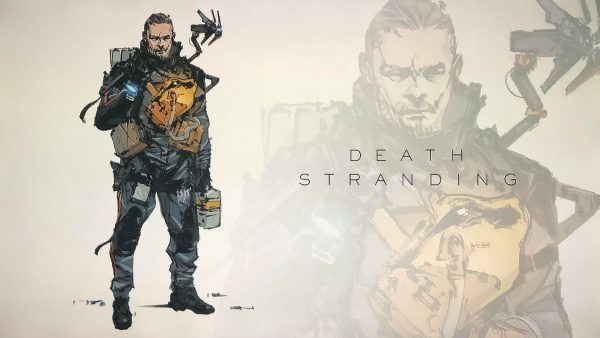 Some fans speculate Troy Baker, who stars in Death Stranding as a mysterious masked man, may have also hinted at a potential 2019 launch, though most understand the actor is unlikely to know when Death Stranding is scheduled to arrive. Whatever the release date may be, the title seems unlikely to launch anytime in the near future.